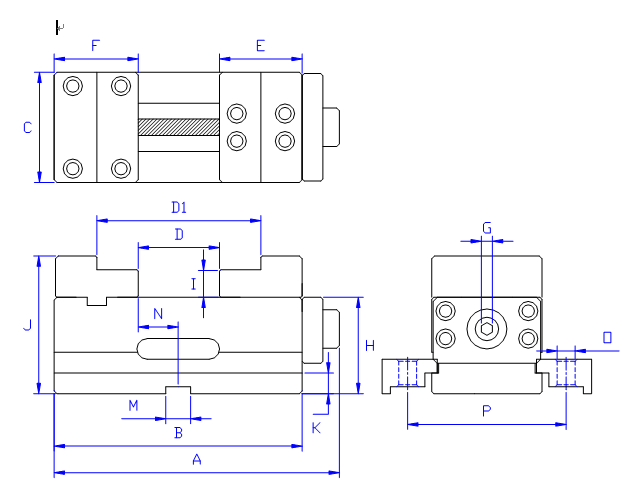 1.Suitable to be used in 4 and 5 Axis CNC Rotary Table, either in horizontal or vertical machining. 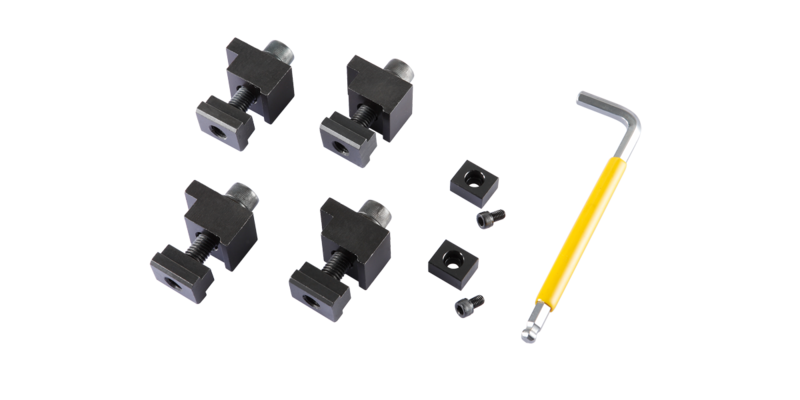 2.Vise body is made of high malleable iron FCD60, delicately designed structure, ensures working precision and enhances rigidity for long service life. 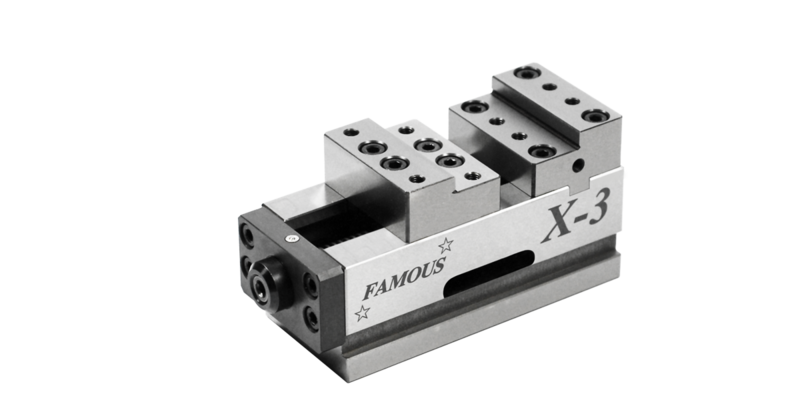 3.Sliding surfaces are hardened to HRC 50°, flexible designed vise jaw is made by high quality steel and hardened HRC 50°. © FAMOUS CORPORATION-vise, machine vise. All rights reserved.